Krav Maga training is perfectly suited for police. Unlike career martial artists, police officers do not have a great deal of time to spare for advanced martial training. And yet, they are more likely than anyone to be in a situation where Krav Maga training will be the difference between life and death. 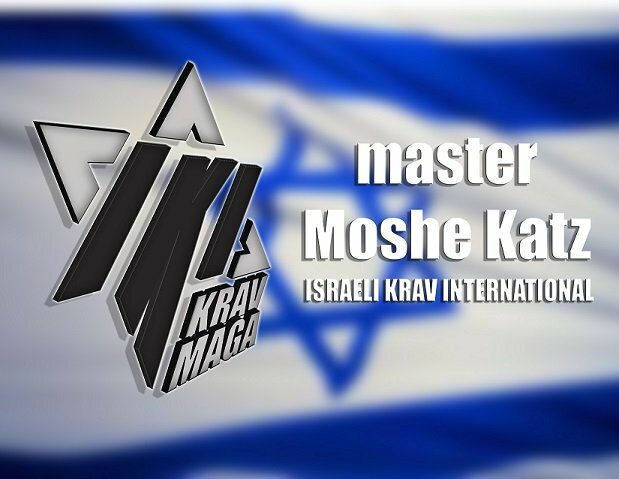 I have worked with police officers in Israel, the USA and all over the world and have found that while some have a great passion for the martial arts, most have little time or interest, yet, they do want to survive on the street. That is why we rely only on simple, easy to remember, gross motor moves. Anything else will be a waste of time, and possibly life endangering. Our motto at IKI is, the technique must be "Easy to learn, easy to apply in many different situations, easy to remember", otherwise I am wasting your time and endangering you life. With police we must take certain additional aspects into account that civilian Krav Maga students do not always need. We need to cover weapon retention, hostage situations, suicide bombers, handling domestic violence calls, approaching dangerous persons and so forth. All our techniques are drawn from real life experience and full contact training. Police officers often show up for their mandatory Krav Maga classes tired and unmotivated. Lengthy or complex techniques will quickly be lost on them. It is important to incorporate a great deal of scenario training and make it look, feel and sound as close to reality as possible. They may very well encounter such a situation in the upcoming days. We must also deal with multiple attackers, hidden weapons, narrow spaces and poor lighting. The techniques must work for officers of all sizes and both genders; we understand that there may be no second chance. The training must be intense yet simple, aggressive yet controlled. In IKI we are pleased to be able to draw from the police experience of not only our instructors but also from our member instructors, many of whom are police officers. We are constantly reevaluating, evolving and growing. We are never content. We are very clear with regard to where our techniques come from. There are no secrets, no ambiguity and no hiding of facts. We never make false claims or exaggerate. We are an open book. Our police community serves and protects us; we owe them our best efforts. Therefore we refuse to teach sport techniques, tournament techniques, showy techniques or anything too "impressive", these gimmicks have no place in a serious organization. We owe out best to those who daily put their lives on the line to serve and protect us.